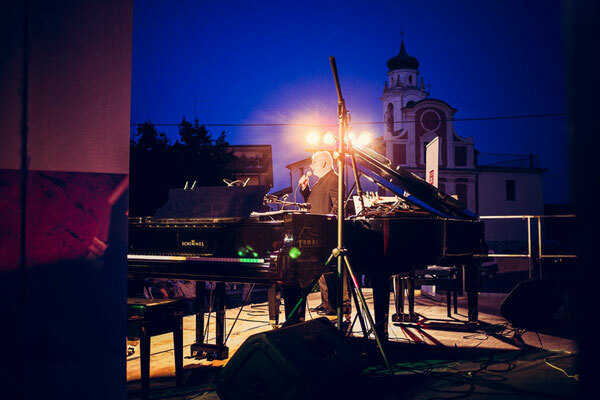 Jazz Meets Classic Piano Duet - Ratko Delorko - Pianist, Composer, Educator. 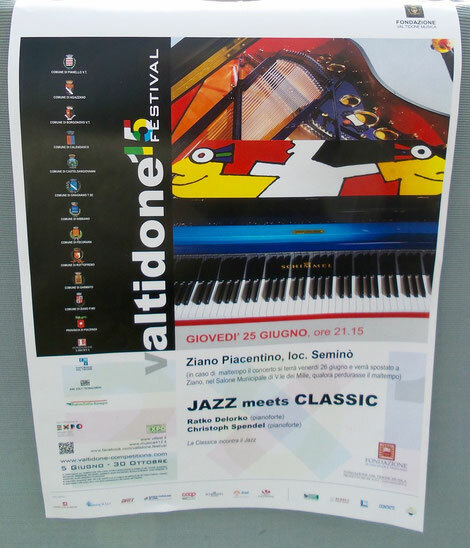 A fun packed programme featuring the two pianists Ratko Delorko and Christoph Spendel. 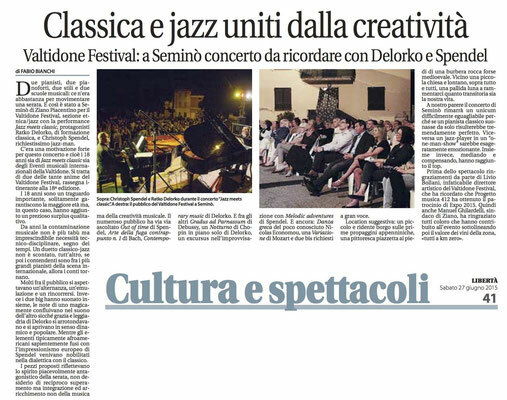 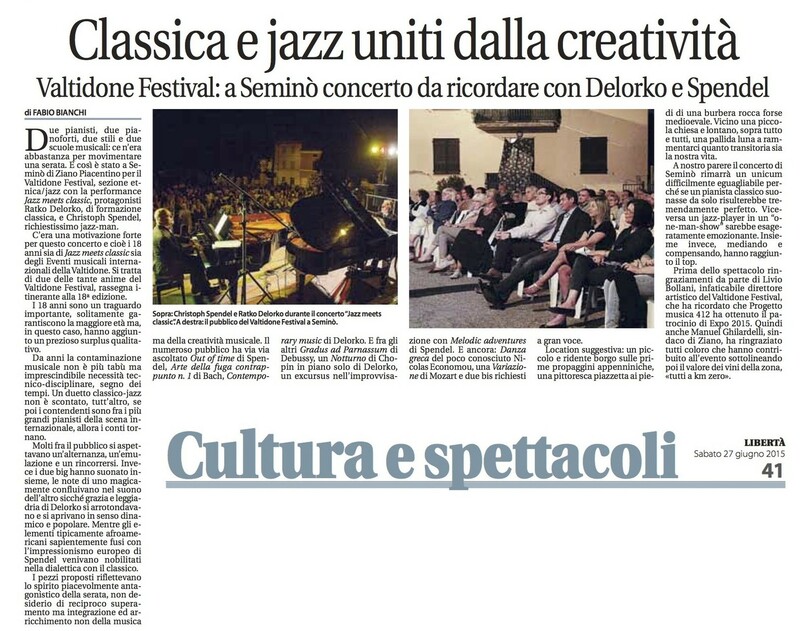 Top jazz pianist Spendel collaborates with Delorko, one of the most versatile and original concert pianists in Germany. It is often the case in a crossover concert that a musician knows very little about his respective colleagues's field, but here we find two pianists performing equally convincing interpretations in both rock and jazz modes as well as classical. 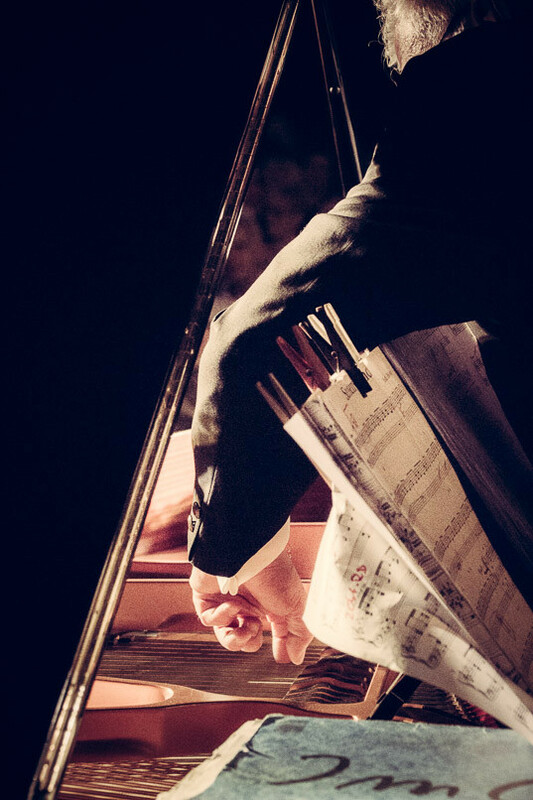 Here is this unique collaboration the pianists are able to convey their enthusiasm without compromising their own particular expertise. 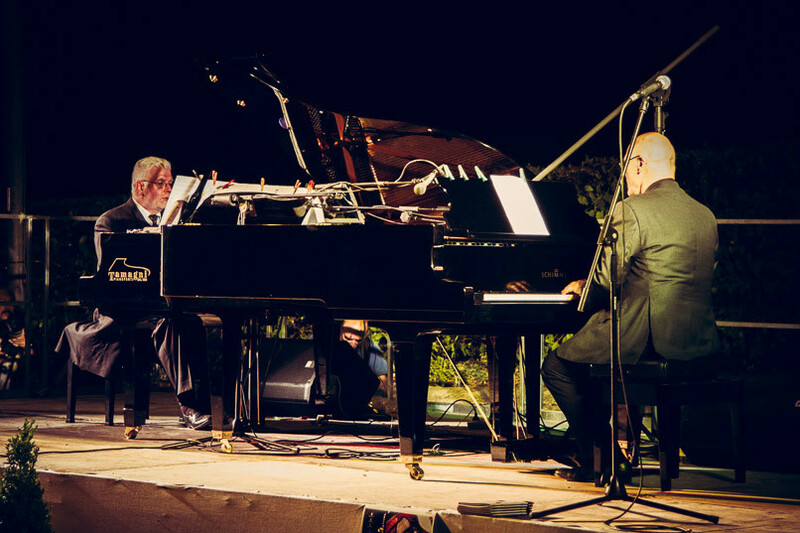 The versatility and exceptionally high standard of the duo always brings standing ovations from the audience. 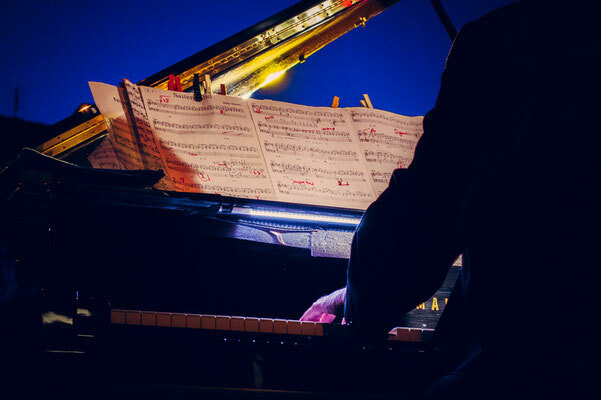 Their repertoire is as diverse as Bach's "Kunst der Fuge" and spans from Mozart and Debussy to Jazz and Hip-Hop all the way to contemporary music.